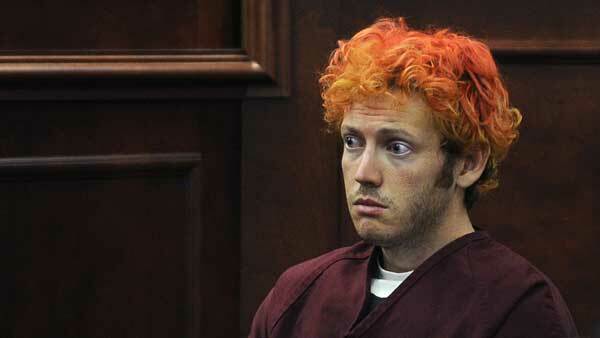 DENVER -- Jurors convicted Colorado theater shooter James Holmes on Thursday in the chilling 2012 attack on defenseless moviegoers at a midnight Batman premiere, rejecting defense arguments that the former graduate student was insane and driven to murder by delusions. His attorneys argued he suffers from schizophrenia and was in the grip of a psychotic breakdown so severe that he was unable to tell right from wrong - Colorado's standard for insanity. They said he was delusional even as he secretively acquired the three murder weapons - a shotgun, a handgun and an AR-15 rifle - while concealing his plans from friends and two worried psychiatrists in the months before the shooting.